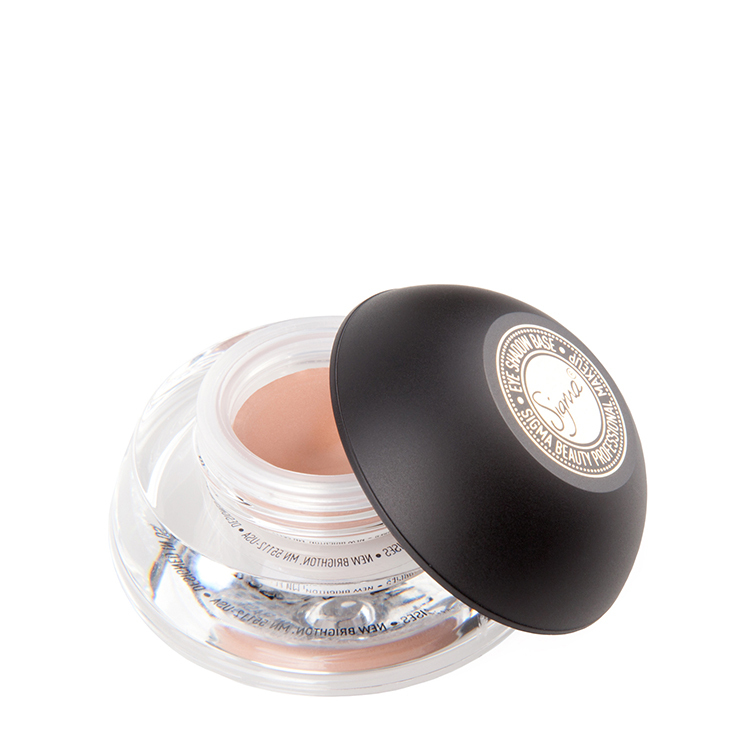 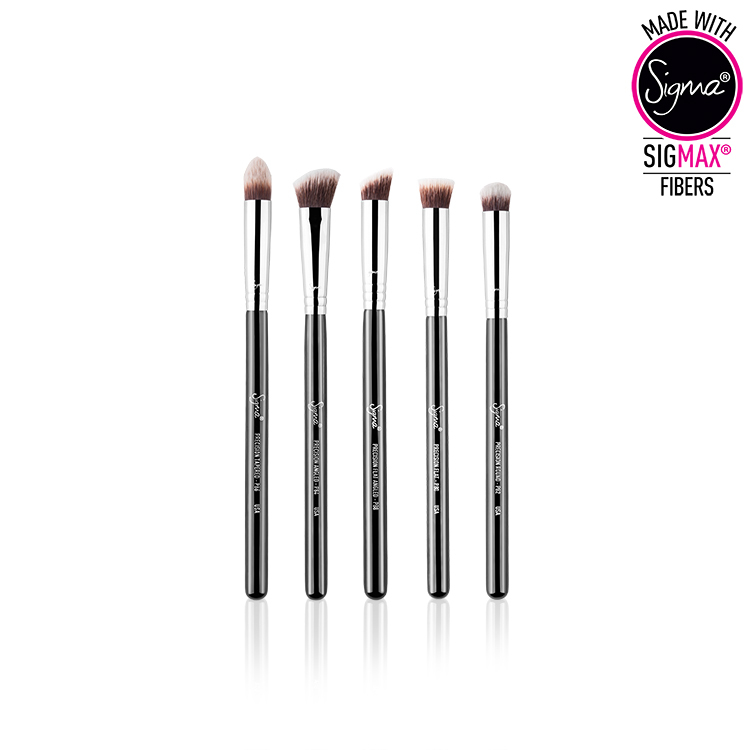 Buy it now, and pay in 4 fortnightly Interest free payments of $24.75 AUD with select at checkout. 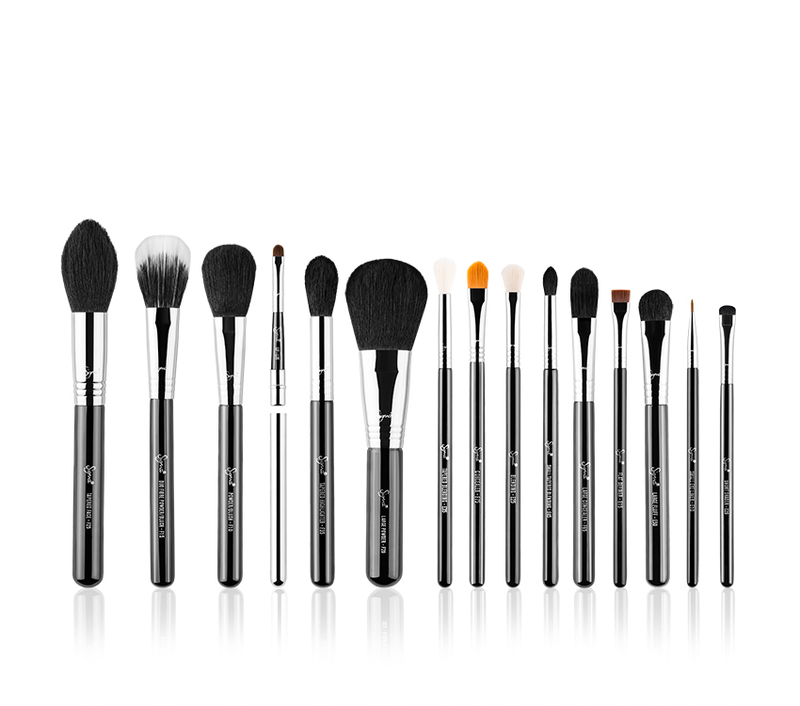 Say hello to the fan favorites. 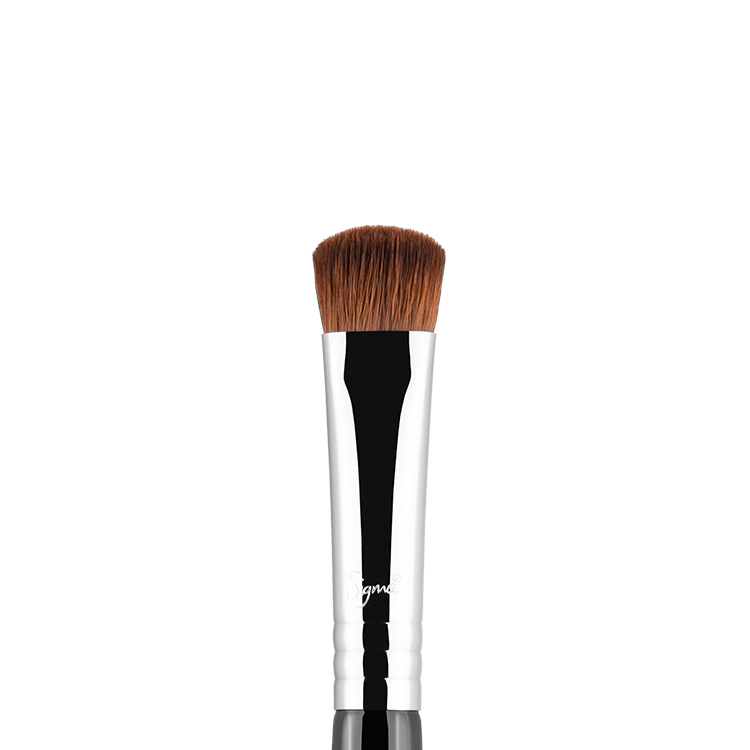 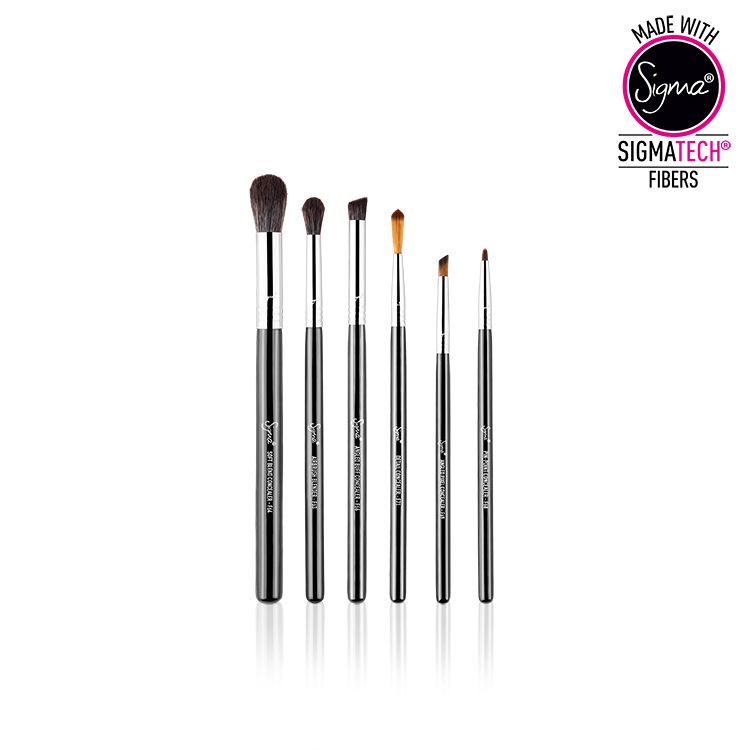 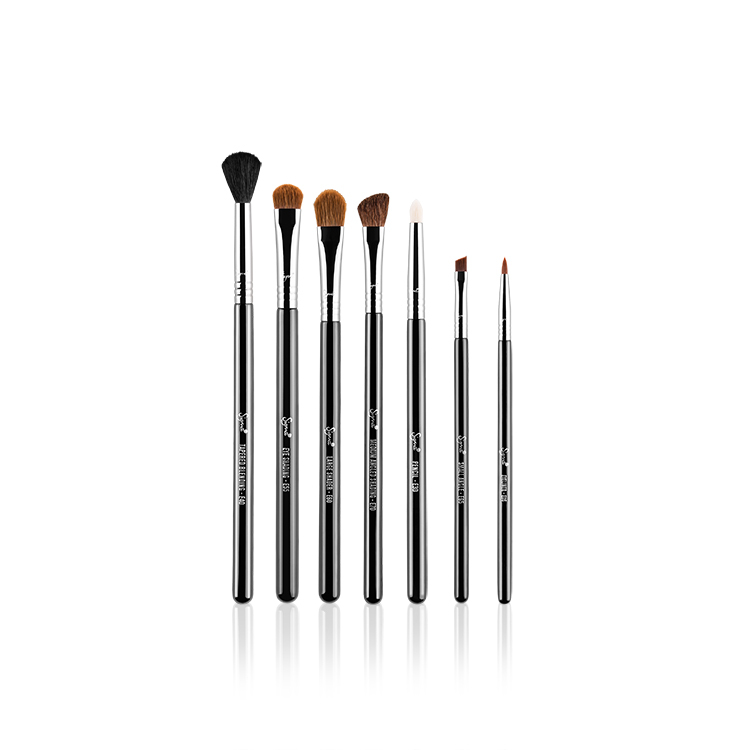 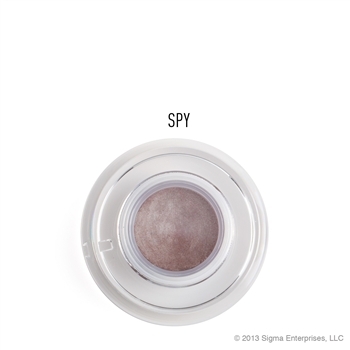 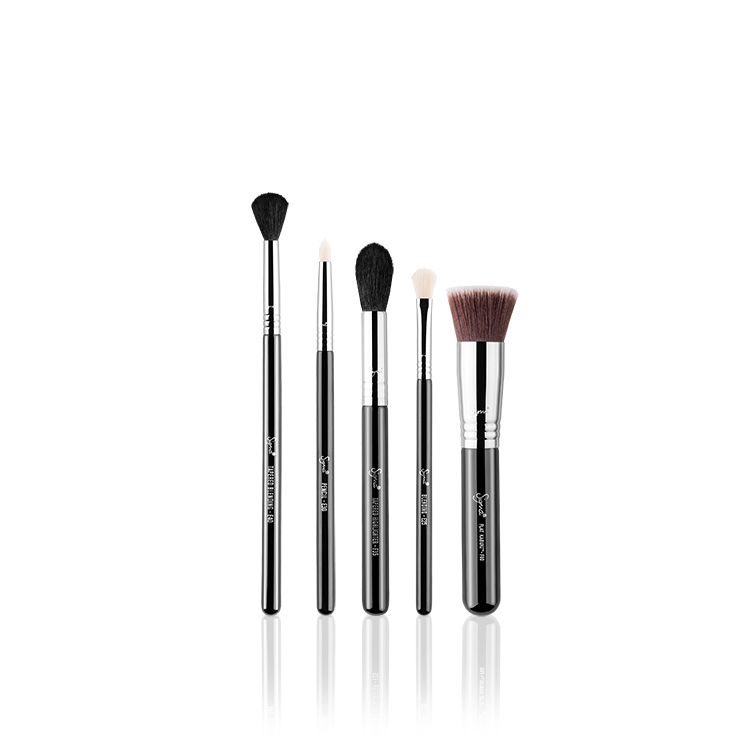 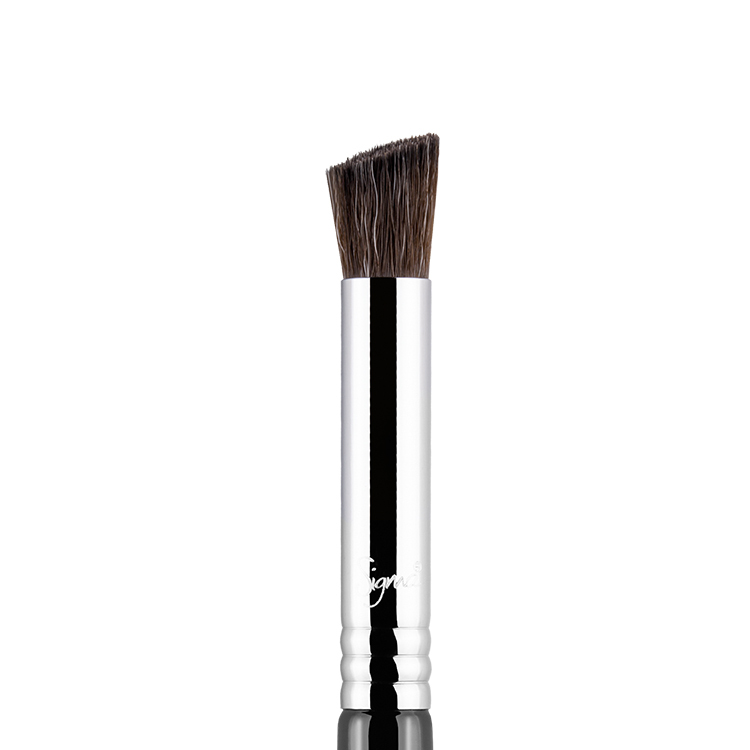 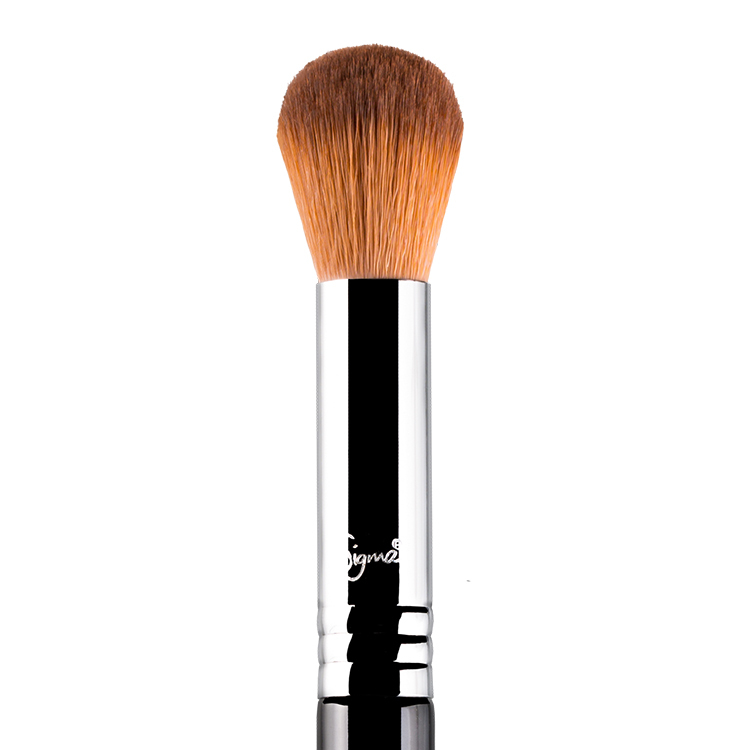 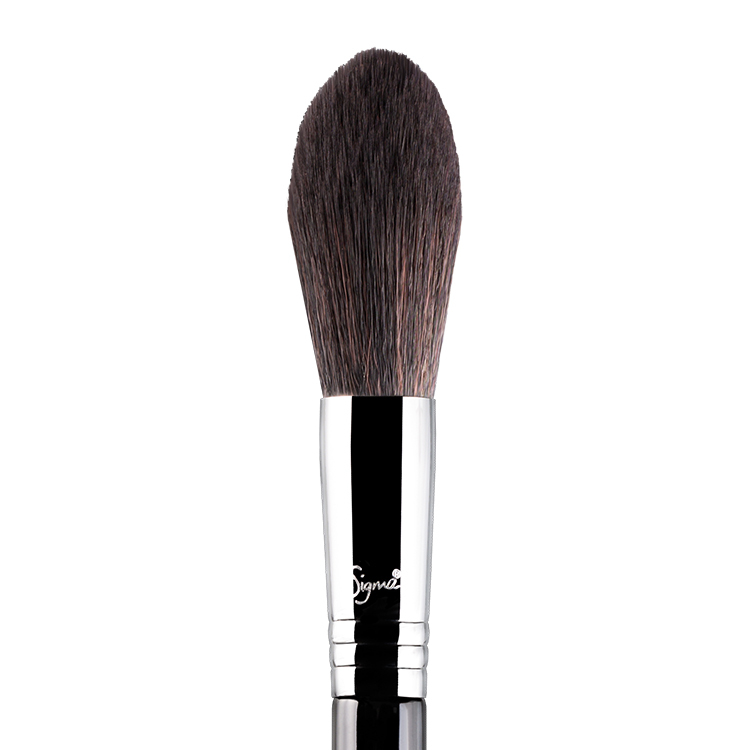 Sigma The Most-Wanted Brush Set includes Sigma's 5 top-selling brushes chosen by your fellow beauty-lovers. 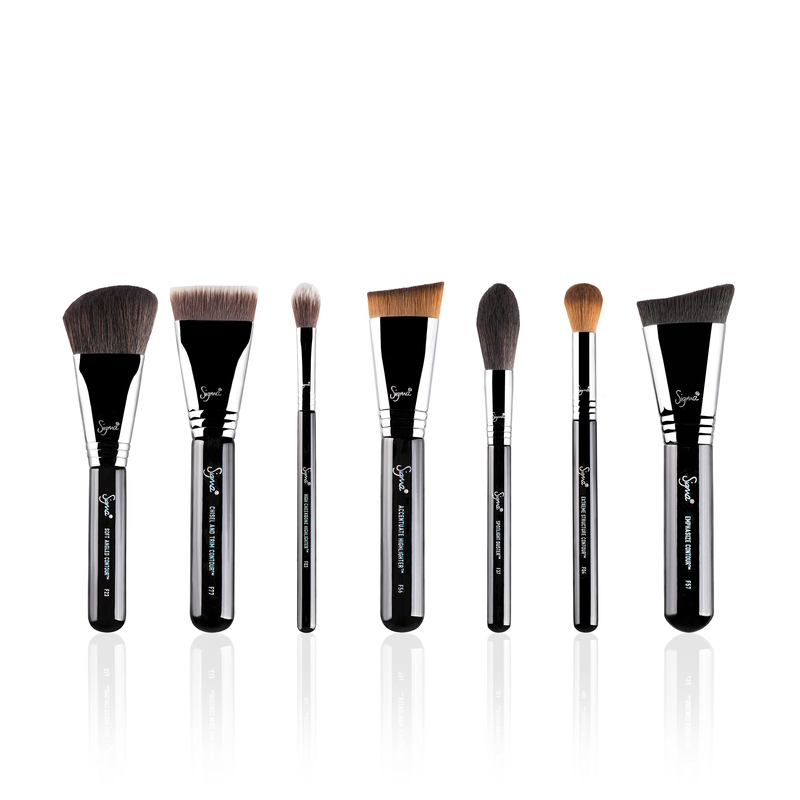 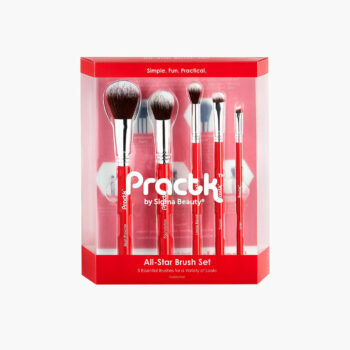 Brush your way to beautiful with the hottest tools in the industry.